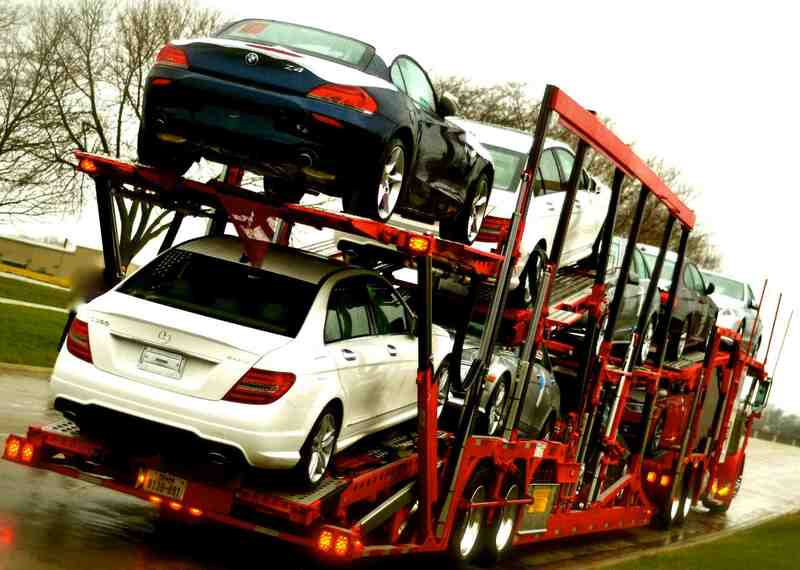 Our mission is to provide you with vehicle transport services at reasonable prices. 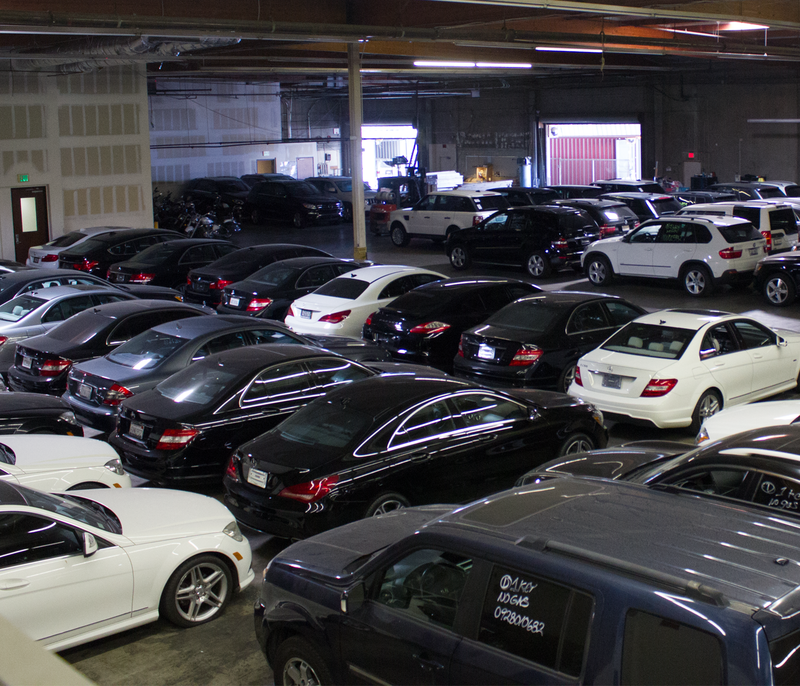 To ensure your complete satisfaction, our top priority is to ship your vehicle in a safe, reliable, and timely manner. We value what our customers value; Safety, Quality, and Productivity. To cherish these values, we have created a safe, secured, and monitored work space that will meet your expectations all the time. Your warehouse space awaits! Our business is like no other. Our shipping requirements, deadlines, customers and vendors are unique to us. Every day we‘ve got to meet the challenge of making that supply chain as efficient and effective as possible. If you plan to ship your cargo, you have to be confident in the warehouse ability to keep your cargo secure. 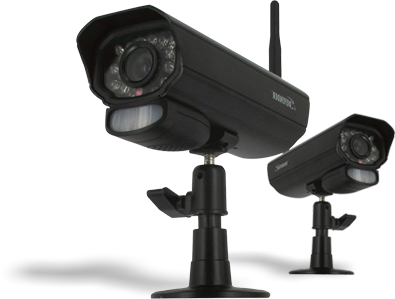 We know that takes a lot of trust, so our security features reflect an understanding of your concerns. Perimeter fencing, alarm system, and video surveillance go a long way to keep your cargo safe. 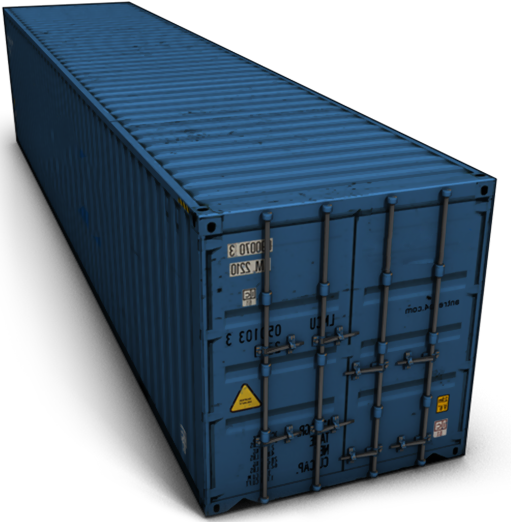 Cedars Express International Inc. has structured shipping processes. 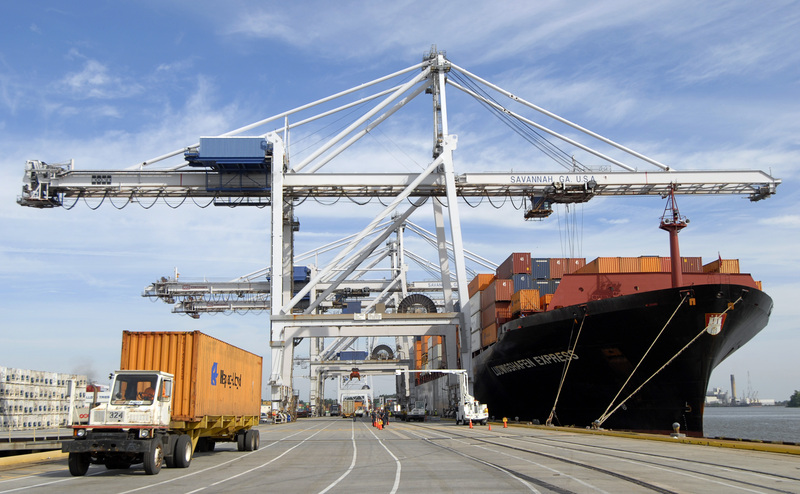 Demonstrates the need for a high-level of accountability around the shipping process. At Cedars Express International Inc., we demand excellence. your shipment is being handled by us. Cedars Express International Inc. has been providing logistics services since its official establishment as a value-added service to international freight forwarding services. Since 2007, logistics services have been separated into special departments, currently utilizing more than 100,000 sqft of warehouse. Cedars Express International Inc. continues to invest in warehouse, transportation means, human power, etc. in order to expand and enhance logistics services, supply chain activities to meet clients increasing requirements with international standard.